In 1959, writer Richard Bach, an avid aviator, heard what he called a “disembodied voice” whisper the title of this novella into his ear. He immediately wrote the first few chapters of the work before running out of inspiration. 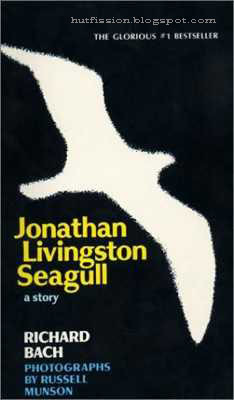 He shelved the half-finished manuscript and it wasn’t until eight years later, after he had a dream about the now-famous titular seagull, that he was able to complete what is one of the most profound and philosophically-moving novellas ever written. Bach’s fable was a surprise best-seller, eventually surpassing the hardcover sales record, set by Gone With The Wind. He is quoted as saying, “You are never given a dream without also being given the power to make it true. You may have to work for it, however. In 1816, Mary Shelley was just eighteen years old when she spent the summer with her lover (and future husband) Percy Shelley, at Lord Byron’s estate in Switzerland. One night, as they sat around the fire, the conversation turned to the subject of reanimating human bodies using electrical currents. Shelley went to bed that night with images of corpses coming back to life swirling through her head; as she slept, she clearly saw Frankenstein’s monster and imagined the circumstances under which he had been created. Shelley woke up and began to write a short story about her dream.Incidentally, Lord Byron was also inspired by their fireside chat his resulting work, Vampyre, is considered to be the predecessor of all romantic vampire-human love stories. 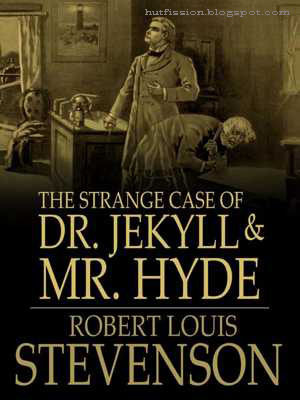 Scotsman Robert Louis Stevenson was already a successful writer when he had a dream about a doctor with split personality disorder and woke up gripped by a creative frenzy. Stevenson quickly documented the scenes from his dream and then went on to write a first draft of his novel in less than three days. As was his custom, he allowed his wife to review the draft and, using her suggestions, edited and rewrote sections of the work (allegedly fueled by copious amounts of cocaine). He finished the entire manuscript in an astounding ten days, from the moment he woke up from his dream. In June of 2003, suburban Arizona mother Stephenie Meyer woke up from an intense dream in which two young lovers were lying together in a meadow, discussing why their love could never work. On her website, Meyers says, “One of these people was just your average girl. The other person was fantastically beautiful, sparkly, and a vampire. 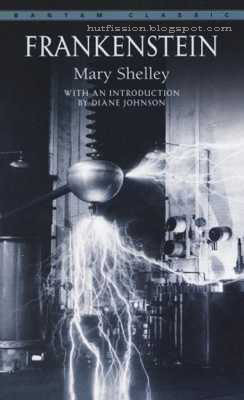 They were discussing the difficulties inherent in the facts that they were falling in love with each other while and the vampire was particularly attracted to the scent of her blood, and was having a difficult time restraining himself from killing her immediately".This dream turned out to be the very basis of what would become one of the most popular series in Young Adult fiction of all time. 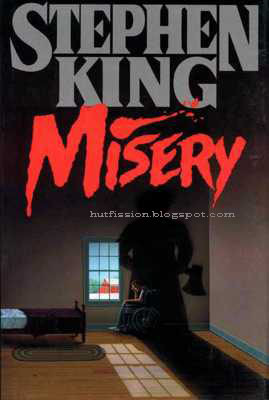 To date, Meyer’s novel has sold 17 million copies worldwide, spent over 91 weeks on the New York Times Best Seller list, and has spawned four subsequent novels and four big budget Hollywood movies.